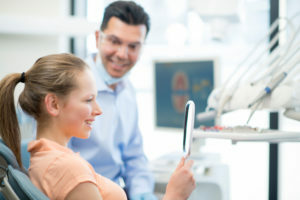 Maintaining your dental health is vital to protecting the appearance and longevity of your smile. 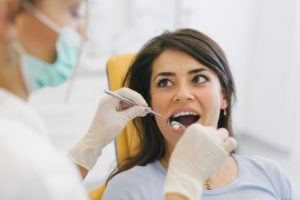 However, with more research connecting the state of your teeth and gums to your overall health, you now have another reason to do everything you can to be proactive about your oral hygiene. To do so, it involves more than just brushing and flossing. 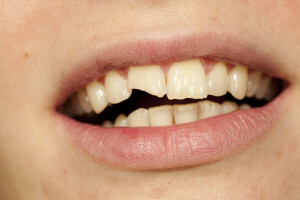 You must be committed to prevent dental complications at home and with your La Porte dentist. At Region Dental, we value your well-being. We have the information you need to protect your oral and overall health.